Due to a change in circumstances our Vendors are relinquishing their much-loved home in the desirable Beckenham Loop. From the moment you step up onto the veranda and through the light filled entrance way with its character features, you immediately feel a sense of warm welcome. 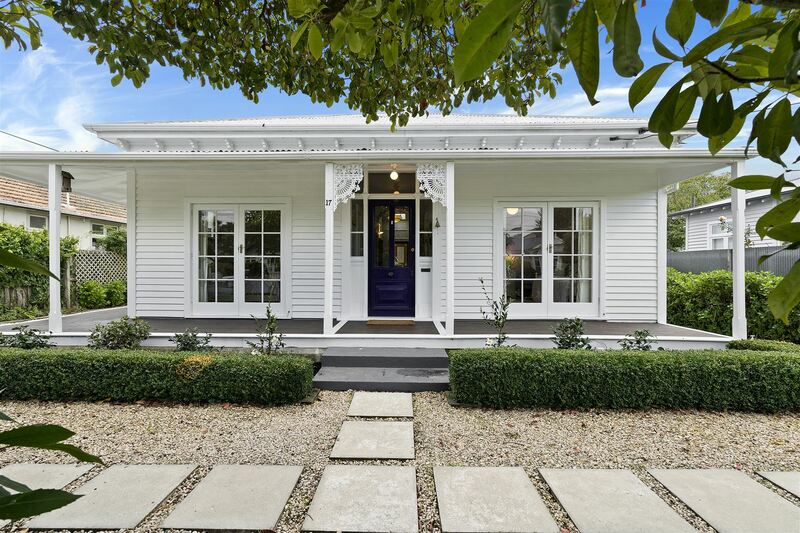 This home has been beautifully renovated, embracing contemporary comfort and convenience. The home itself has 3 generous double bedrooms (master with walk in robe) and a separate formal lounge. The main bathroom has dual access to the master bedroom and boasts a clawfoot bath plus separate shower and for convenience a second bathroom has been included in the laundry. The open plan kitchen and dining is the centre hub of the home, thoughtfully positioned for family living with French doors leading out to the well-established garden. This family home is perfectly positioned and zoned for Thorrington Primary, Beckenham Primary and Cashmere High Schools. This Villa will not last long. Act now to avoid disappointment.